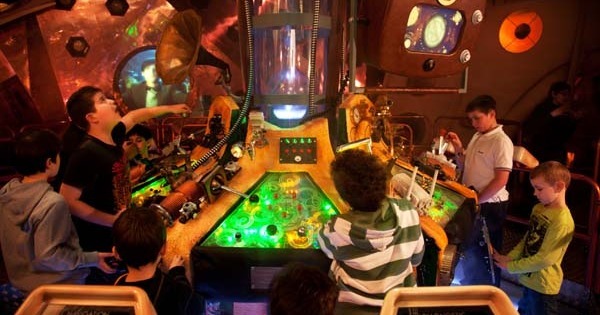 There’s a new tourist attraction in London, offering visitors an immersive out-of this-world adventure with a uniquely British twist. Park World steps inside the Doctor Who Experience. 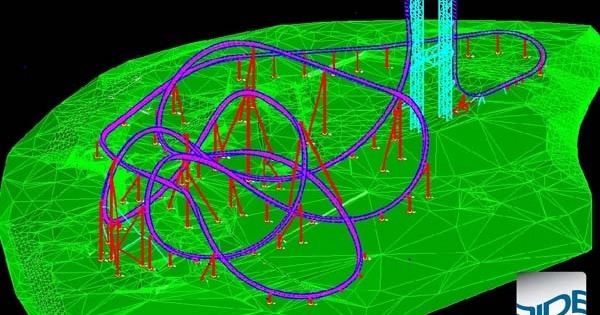 Vekoma Ride Manufacturing has 10 projects in the works around the world, as well as two new coaster innovations including a new MK1301 four-abreast train, with an added half-metre of legroom between rows. World Waterpark Association president Rick Root talks to Park World about the industry represented by his 1,100+ members. S&S sales strongRich Allen, president and CEO of S&S Worldwide, has revealed that the prolific American supplier is building four new coasters in China, including three that will open in 2011 and the fourth in January of 2012. 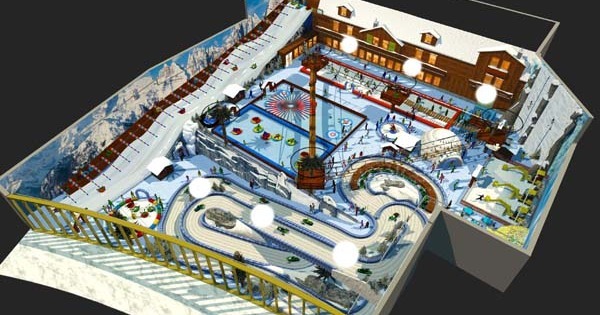 Opening summer 2011 at the Mall of Arabia in Jeddah, Saudi Arabia, Snow Village will mark the realisation of a decade-long dream for Dutchman Kees Albers. The coming year promises to be one of Gerstlauer Amusement Ride’s busiest ever, with nine new projects underway. Attraction inventor Bill Kitchen has unveiled a new ride, which will open in 2012 at the Indianapolis Zoo in the American state of the same name. Intamin has a long list of new rides opening for the coming year. May 2011 will mark the grand opening of the newest attraction in Myrtle Beach, South Carolina. 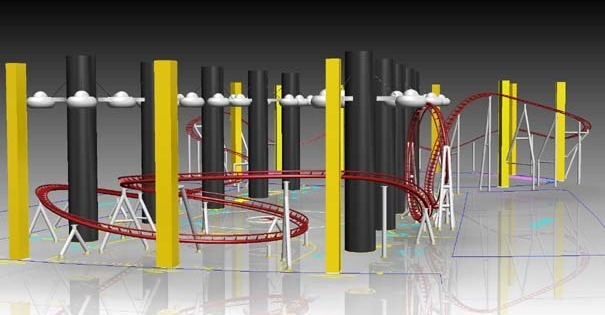 The Italian ride manufacturer IE Park is currently working on its first looping coaster. 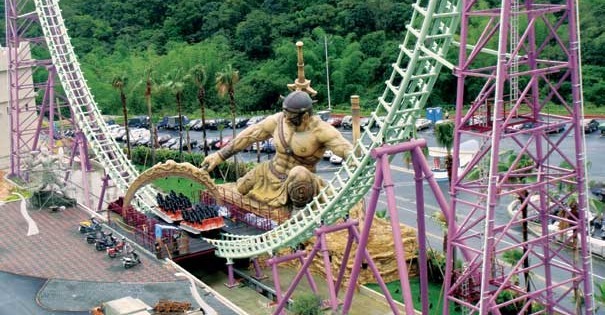 The ride, which has been in planning for three to four years, will open this coming spring at the Infinity mall in Mumbai, India.